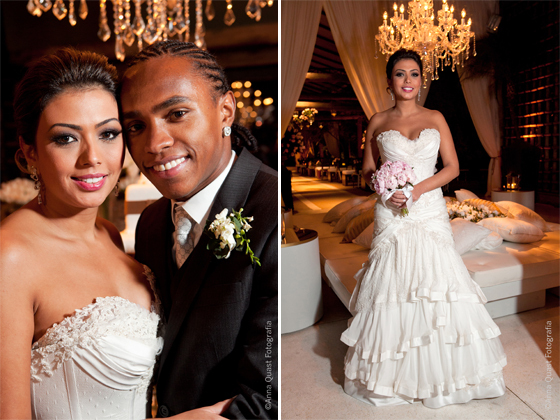 Nine very pretty pictures of Willian’s other half, who is six years his senior. 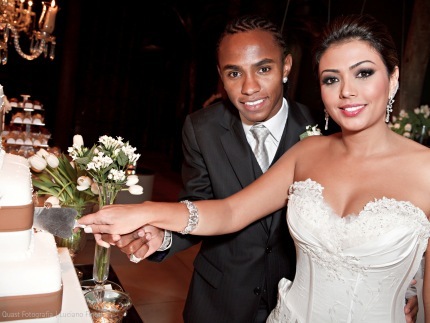 Brazil attacking midfielder Willian signed a five-year contract when he joined Chelsea from Anzhi Makhachkala last summer. 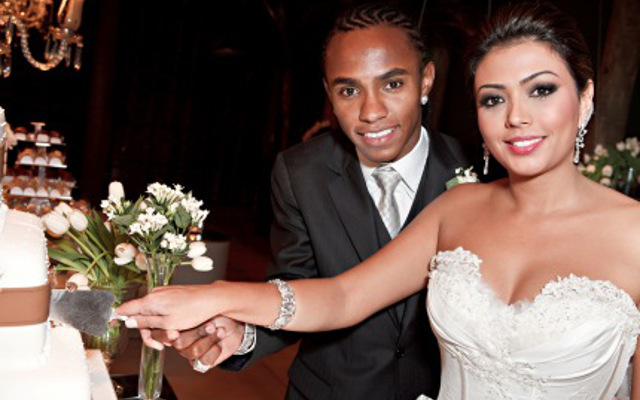 Back in 2011, the crafty playmaker penned a lifelong deal when he married lawyer Vanessa Martins, who is six years older than him. The couple are still together and have two children.